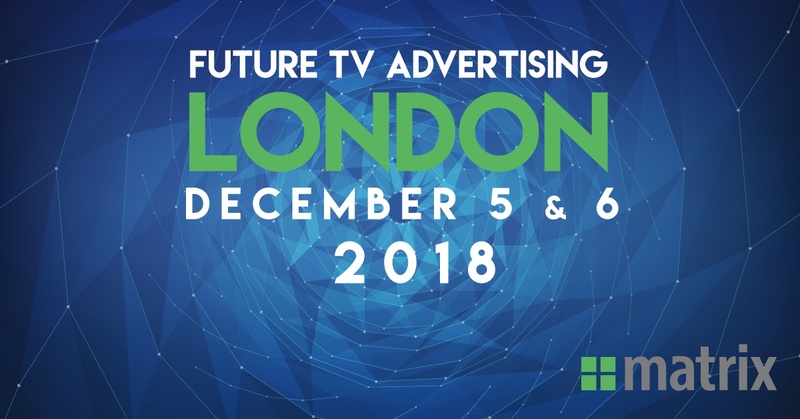 Next week our CEO, Mark Gorman, is on tap to speak at the Future TV Advertising Forum in London. Mark will be a part of the Proving audiences, demonstrating business outcomes, guaranteeing outcomes panel which is set for Wednesday December 5, 2019 at 4:50 PM in Hall 1. More TV companies offer ‘DIY’ metrics and measurement solutions to show cross-platform engagement – how useful is this to advertisers? Any unique benefits of ACR when tracking viewership and post-viewing actions; What weaknesses compared to operator STB data? What must we do to achieve a holistic view of forecasting, sales, reporting and potential campaign optimizations across all screens? As attribution improves, will we still need media metrics like GRP; Can broadcaster outcome guarantees become mainstream? For more information on the Future TV Advertising Forum, click here.